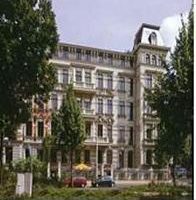 Short Term German Property Investment 10% Fixed Return. Our German Property Fund features a fixed term and a fixed return with a full 5 year track record, several different investment options are included, for example “Invest for Income” or “Invest for Capital Growth”. Full due Diligence pack available providing evidence of successful trading for over 5 years in this market. SIPP and SSAS compliant and approved and transaction conducted using UK and German Solicitors.